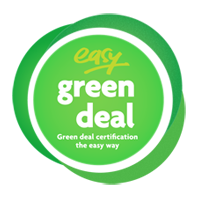 At Easy Green Deal, we are passionate about delivering the best possible service to everyone we work with. Whether you’re purchasing items from our home store or are one of our approved installers, we offer ongoing support to help any answer questions you may have. Need some help making a purchase from our store? Contact us directly. Call us on 0161 768 5807 to speak to one of our friendly staff.